The Cedato user interface comprises a menu bar and a page-specific display/operations area. Dashboard - Displays data for key performance indicators, including trends, history data, top Supply items, and top Demand items. Reports – Enables you to view a variety of preconfigured reports. Manage – Enables you to select the Demand, Supply, List or CDN management pages, where you can add, edit or activate/deactivate items. Publishers – Displays the Publishers List page, where you can add and activate/deactivate publishers, as well as assign Supply items to publishers. 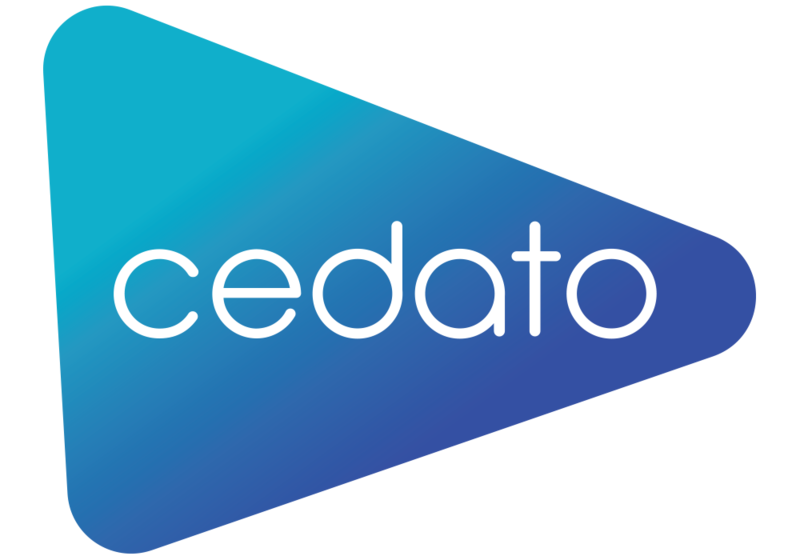 CedatoX – Enables you to take advantage of a private and direct supply/demand connection with other CedatoX seat members. The content of the operations area varies according to the option selected from the menu. Many of the pages include tables listing the items defined in the system and their properties. The majority of Cedato tables can be sorted and filtered for easier viewing. You can sort Cedato tables according to column by clicking the column header. To reverse the sort order, click the header again. If a blank field appears below the column name, you can filter the table data by typing a full or partial value in that field. Note: The filter criteria are not case-sensitive.